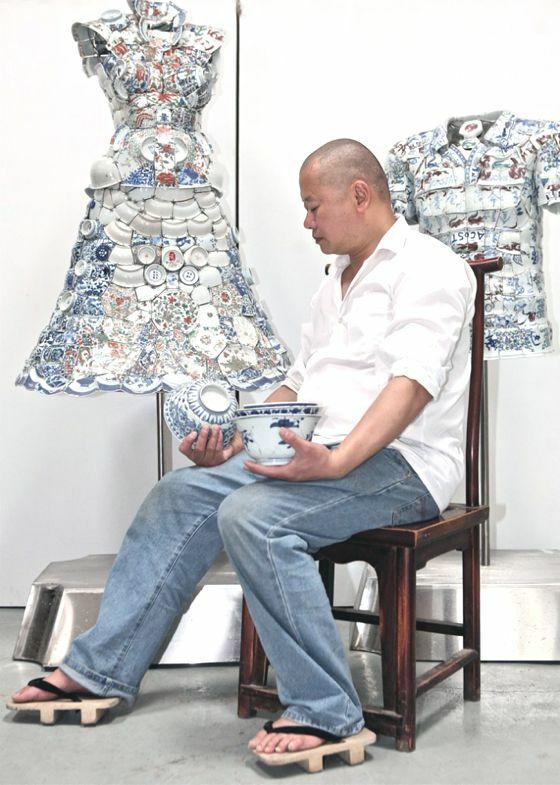 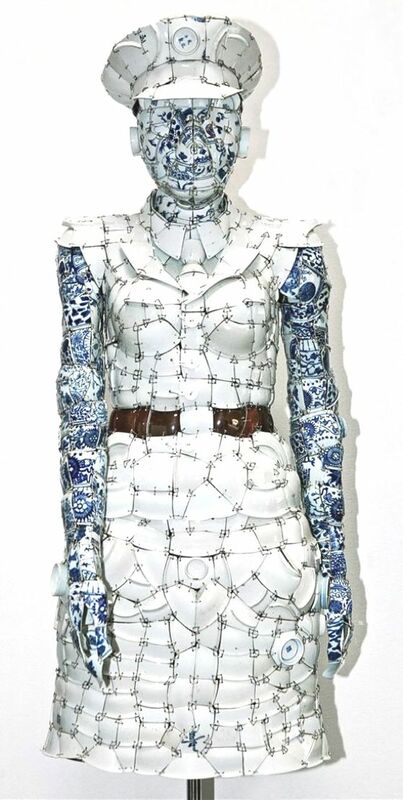 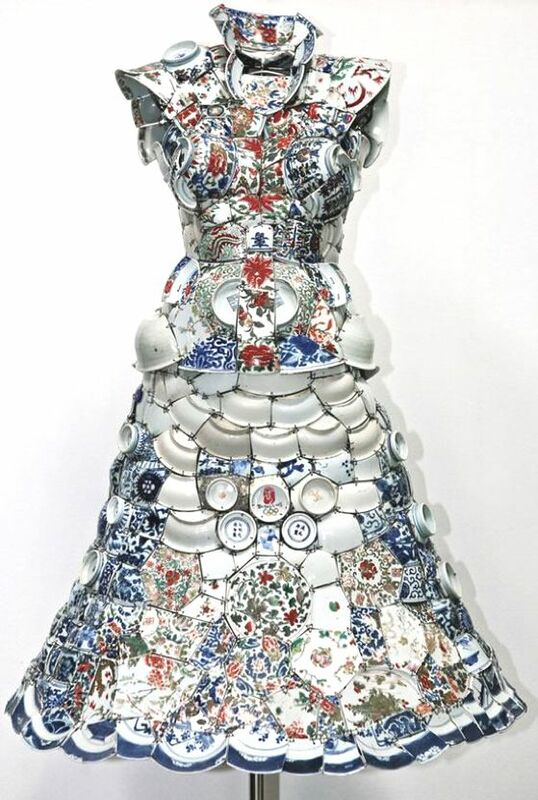 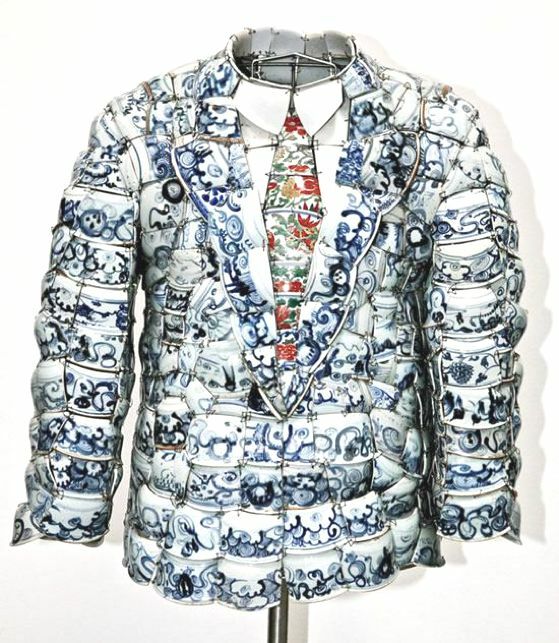 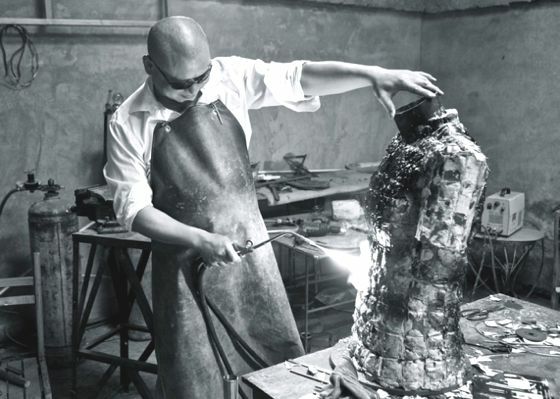 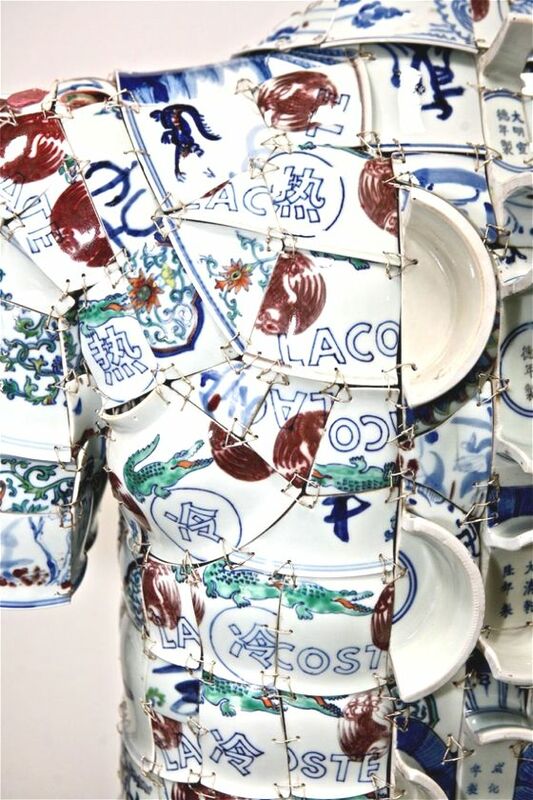 Li Xiaofeng is one of China's most original artists: using broken porcelain to create unique pieces of clothing and costumes, marvelous three-dimensional wearable sculptures. 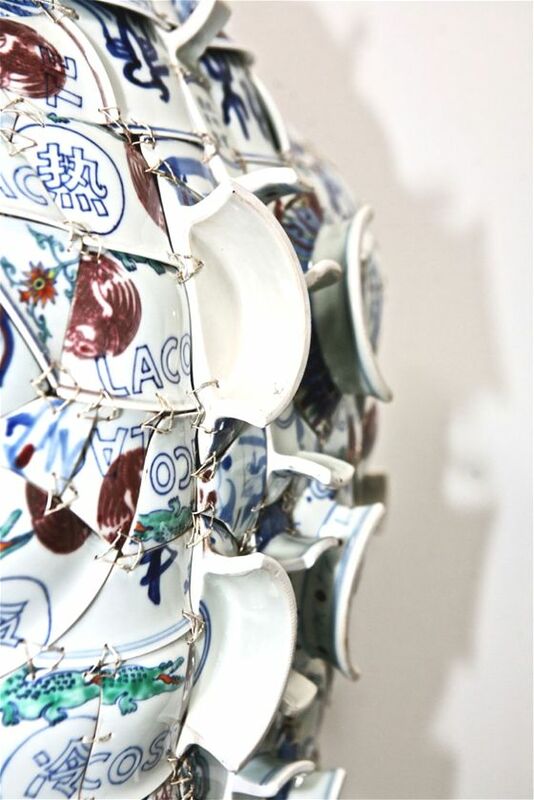 After choosing the pieces, he cleans them and drills holes to bind and assemble with silver thread. 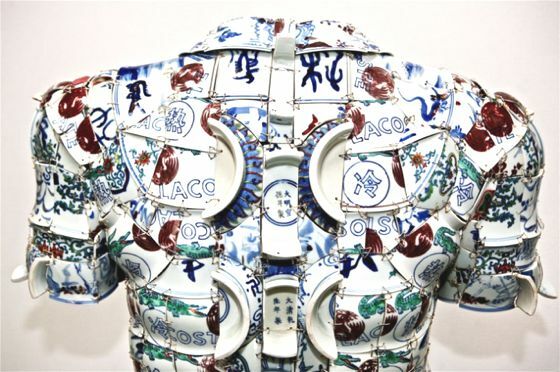 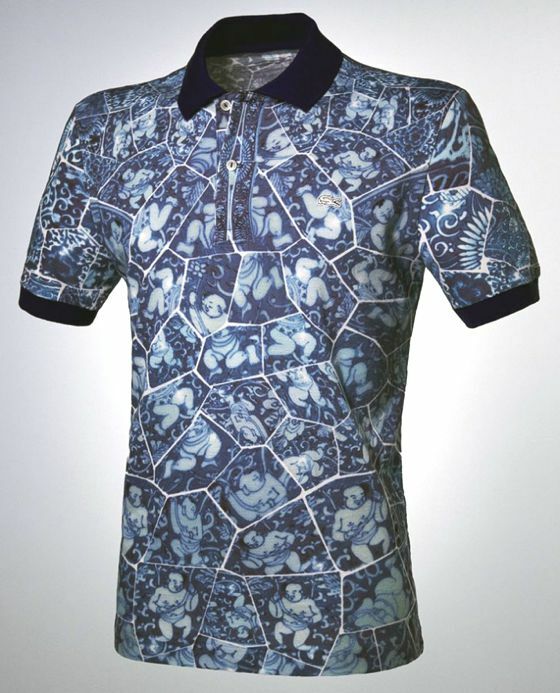 In 2010 Lacoste, well-known brand apparel industry, asked to Xiaofeng to create a unique set of porcelain "polo", which you can see some pictures.